Karen O has gotten married. 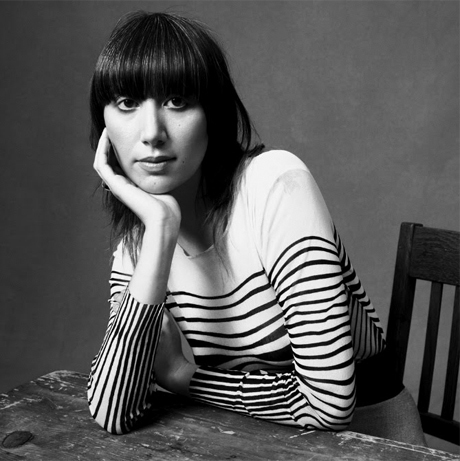 Speaking with Us Weekly, the Yeah Yeah Yeahs singer announced, "I'm a married woman." So who's the lucky guy? Filmmaker Barney Clay, who is Karen's longtime boyfriend and directed the YYYs' videos "Zero" and Skeletons." Hopefully the singer's recent nuptials don't distract her from her task of working on the Yeah Yeah Yeahs' next record. The band hasn't released an LP since 2009's It's Blitz, and we're more than ready for some new material. Speaking with The Sun about her recent cover of Led Zeppelin's "Immigrant Song" with Trent Reznor, she said, "I've also been tinkering around on some new Yeah Yeah Yeahs music with the boys." Of course, she's also been busy lately with her recent "psycho-opera" Stop the Virgens.